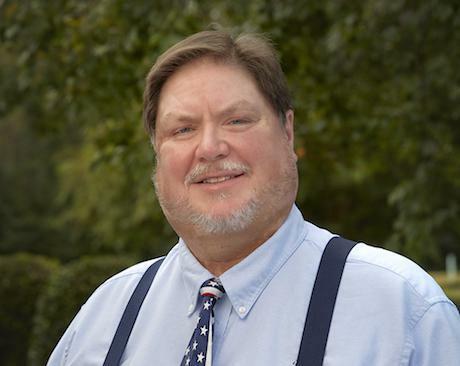 Dr. Wagner earned his Bachelor’s degree in Biology at the College of Charleston, Charleston, SC in 1988. He went on to achieve his Doctorate of Dental Medicine from the Medical University of South Carolina, Charleston, SC in 1992. 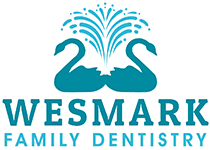 Dr. Wagner had a solo practice in Fairfax, SC from 1992 to 2011. He also had a private practice in Provo, UT in which he is still an associate. He is currently licensed in both South Carolina and Utah. Dr. Wagner is a member of the American Orthodontic Society, American Association of Functional Orthodontics, Academy of General Dentistry, SC Academy of General Dentistry, American Dental Association and the American College of Forensic Examiners. He stays active in his community through the following interests and hobbies: Licensed private pilot; Certified NRA Range Officer; coaches little league soccer, baseball, and football. He previously was an active member of the LIO.